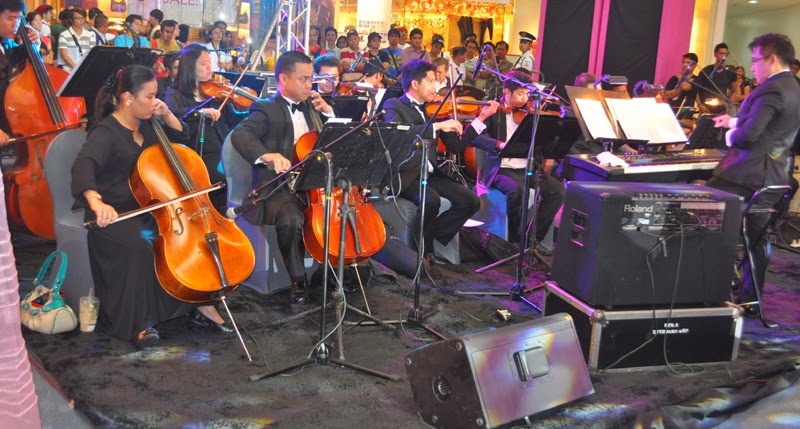 SM Supermalls, the country's first and largest chain of shopping centers, rings in the holiday season with its biggest, grandest, and best celebration yet. Since 1985, SM Supermalls have been some of the Philippines' favorite shopping, dining, and leisure centers, where friends and family come together to share and create memories that last a lifetime. This year, from November 7, 2014, the company unveils its most exciting Christmas extravaganza yet. 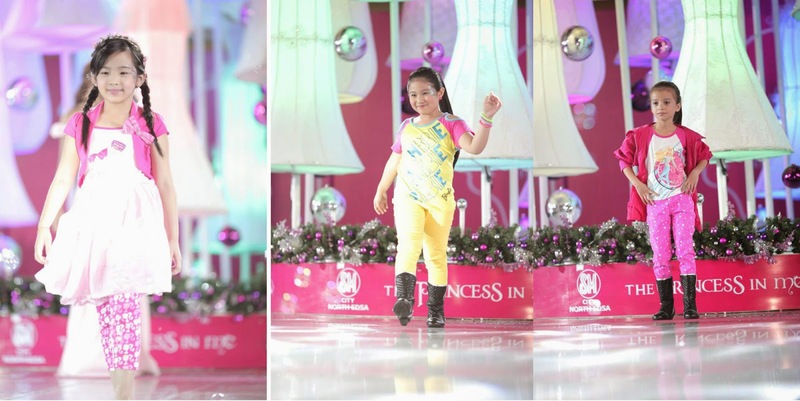 "Every little girl's dream is to be a princess"
I got to live that dream when I attended the Royal Christmas Celebration in the City at SM City North Edsa. 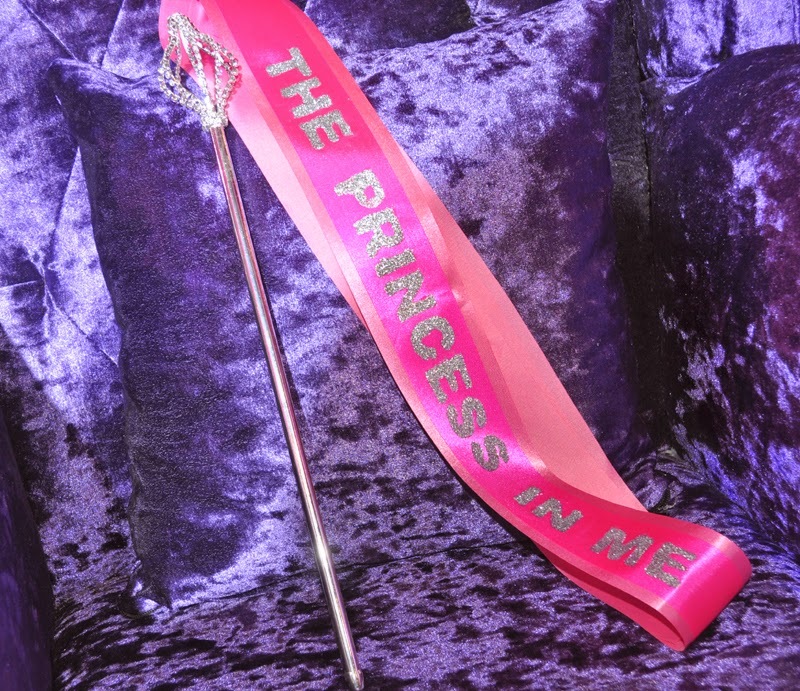 They created a magical world for the young ones and young at heart (like me) with a grand royal ball entitled "The Princess in Me." 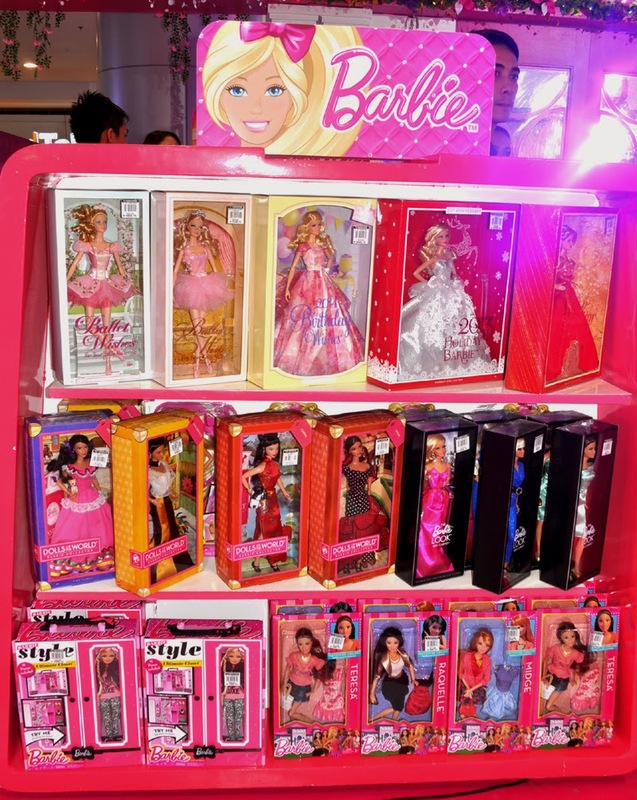 I enjoyed looking at the rare and unique dolls that were on display at the Barbie Collectors Hall. 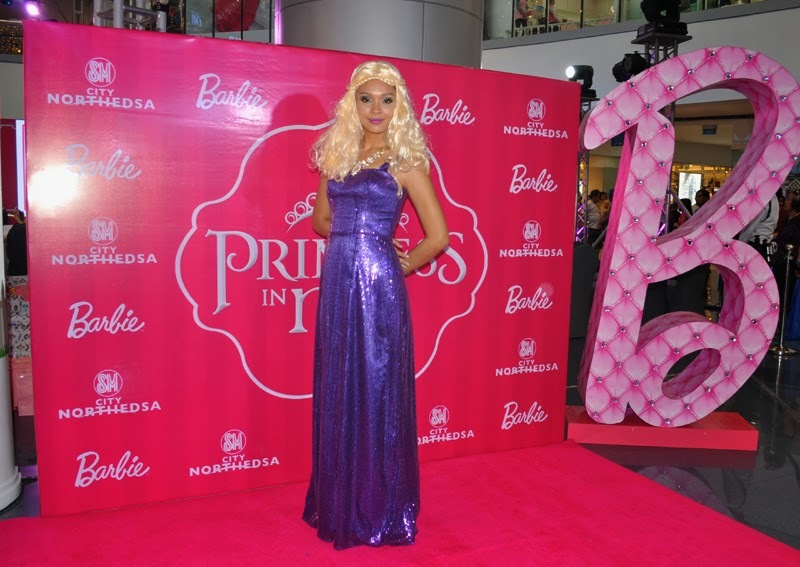 It showcases Barbie's gorgeous looks and transformation from past to present. 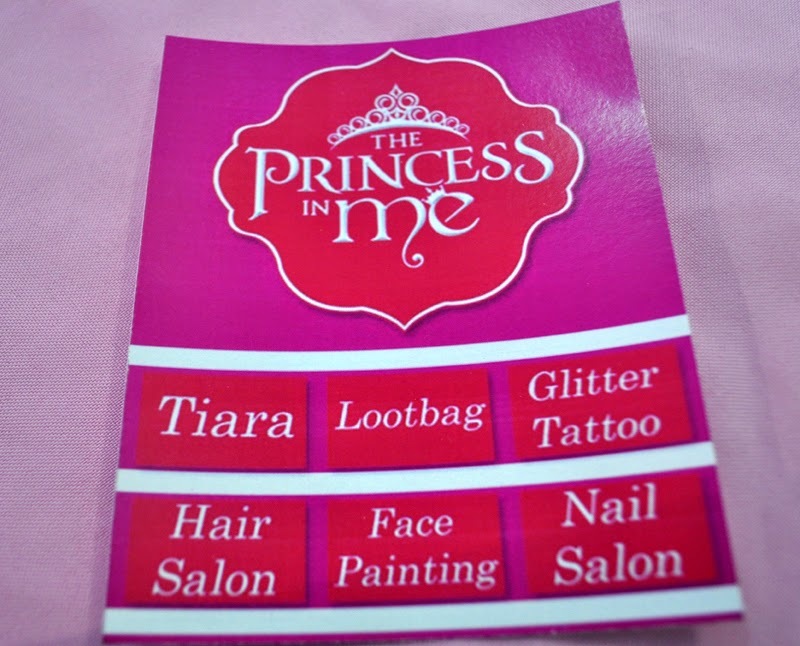 Cute little princess were given a stub upon registration and was treated like true royalties. 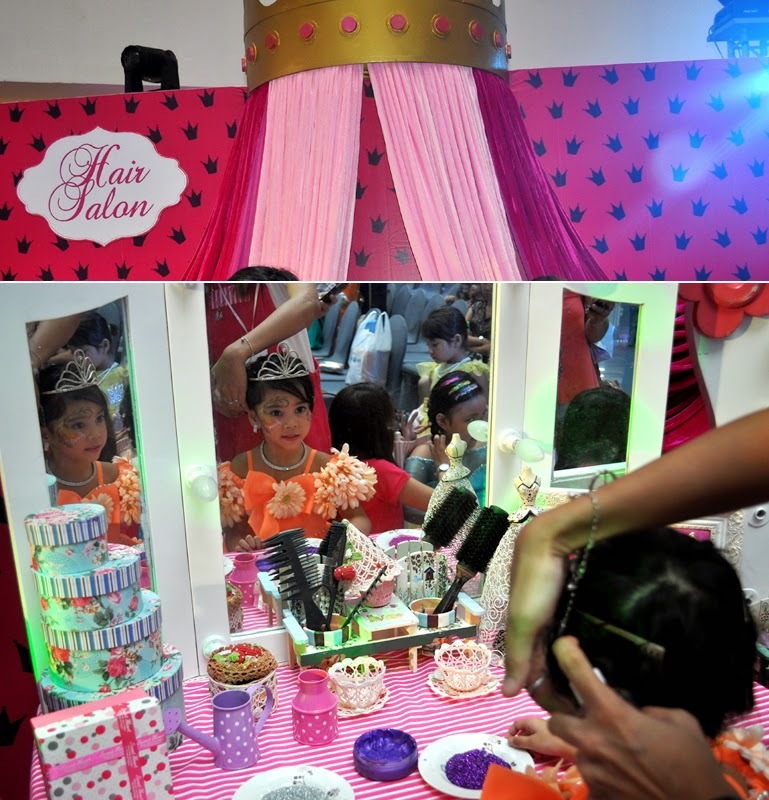 They were pampered with fun activities like Glitter Tattoo, Hair Salon, Face Painting and Nail Salon at the Holiday Barbie Lounge. 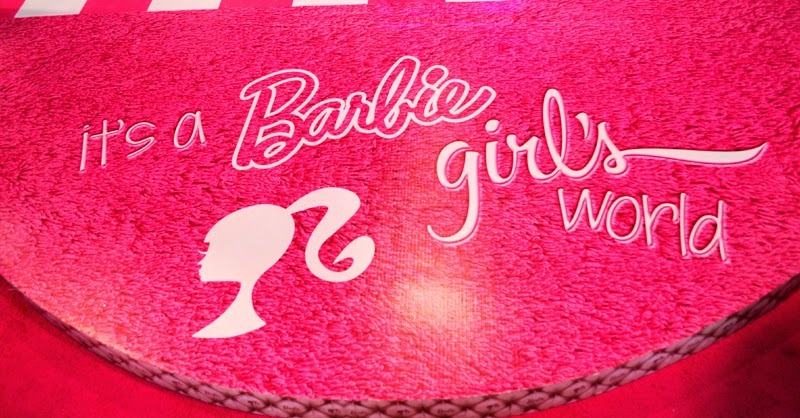 Everyone was also treated with pink, pretty and yummy cupcakes and cookies. 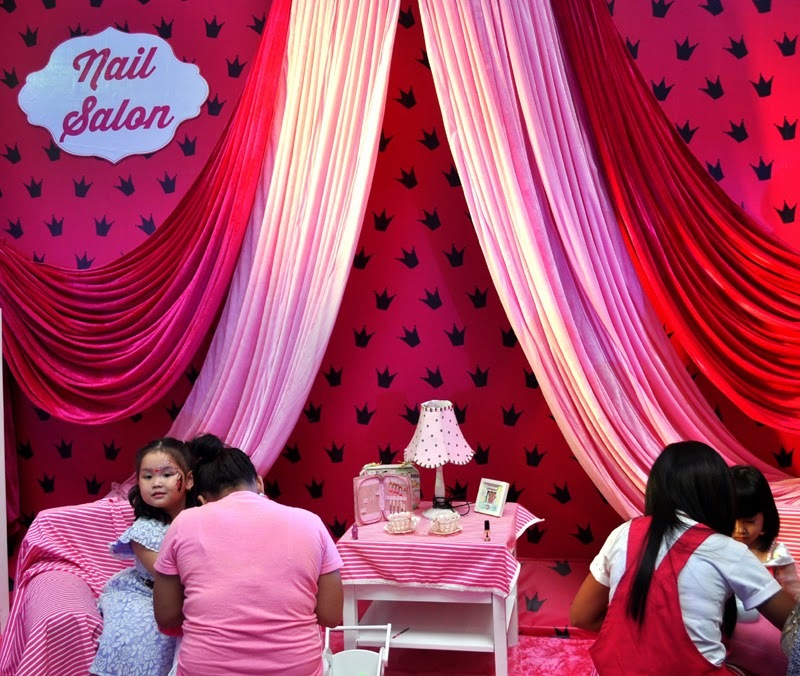 I had my picture taken in the Barbie Box Photo Booth. 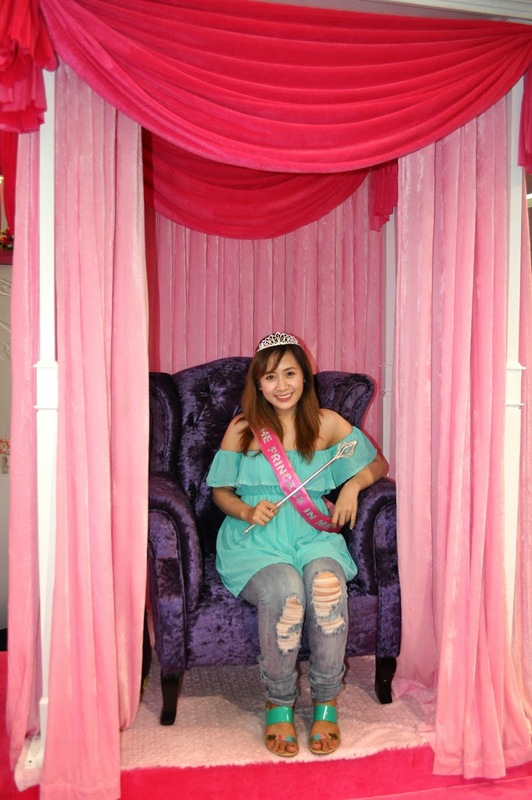 I felt like I was a part of the royal family when I sat on the Royal Throne. I also got to meet Prince Charming and try out Cinderella's glass slippers. 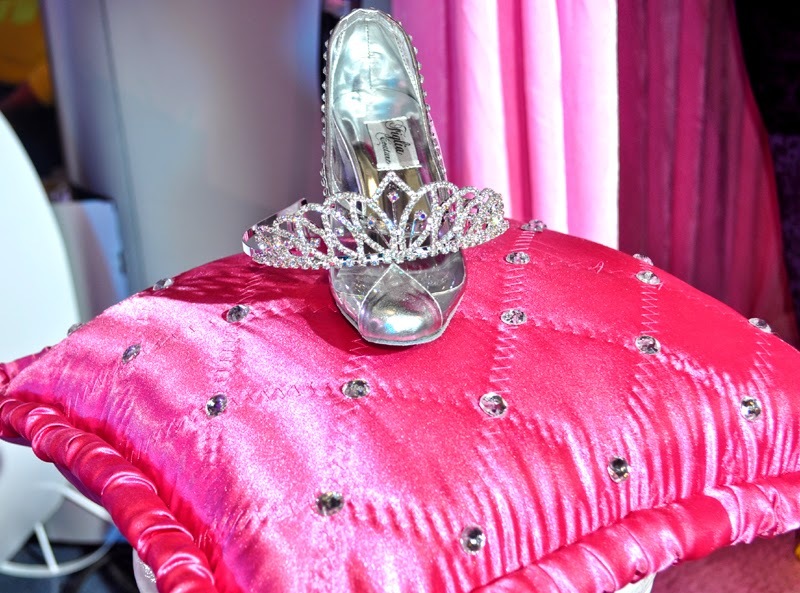 "My Foot is too Big for this Glass slipper." 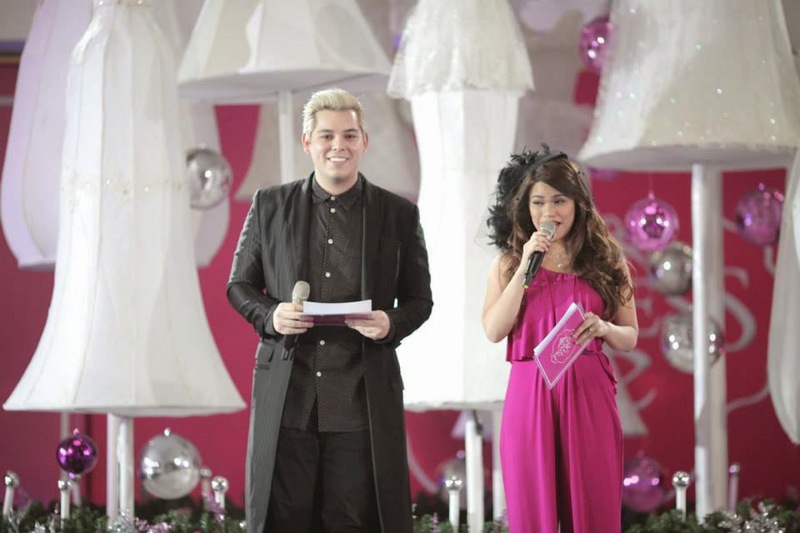 The event was hosted by Raymond Gutierrez and Denise Laurel. 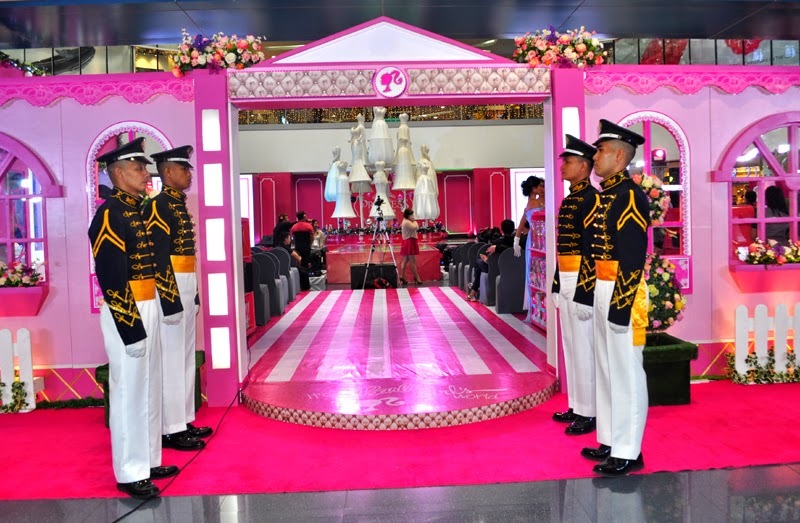 A fashion presentation of different princess's fashion and style also highlighted the launch. 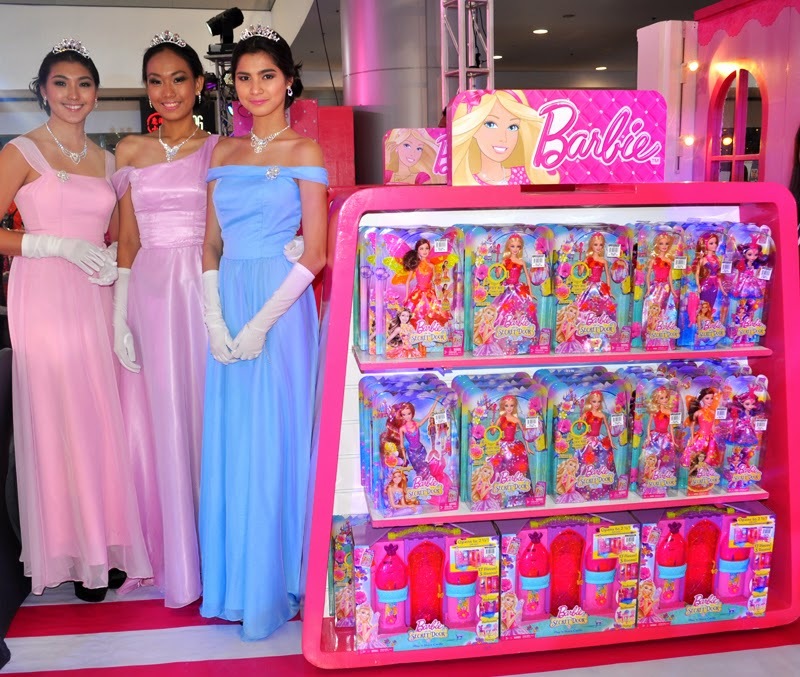 Pop Princesses, Party Princesses, and Fairytale princesses brought Barbie fashion to life for a stylish celebration. 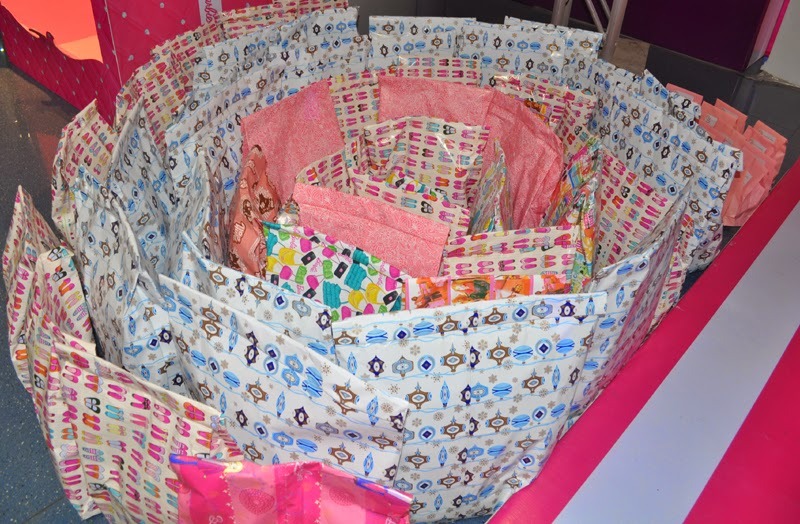 Kids from Child Haus were also given an early Christmas present during the gift giving with Barbie. Child Haus is a temporary shelter for patients with cancer and other diseases who come to Manila for treatment but have no place to stay. 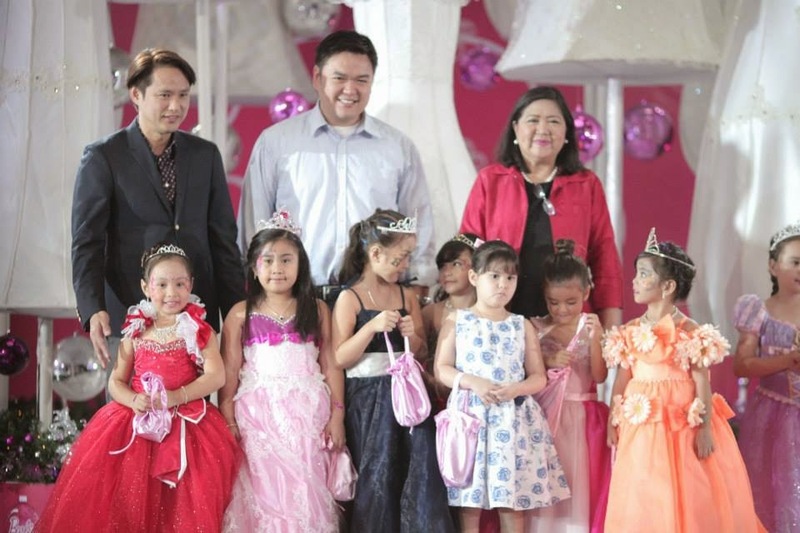 The Child Haus permanent home was donated by SM Prime Holdings President Hans Sy. 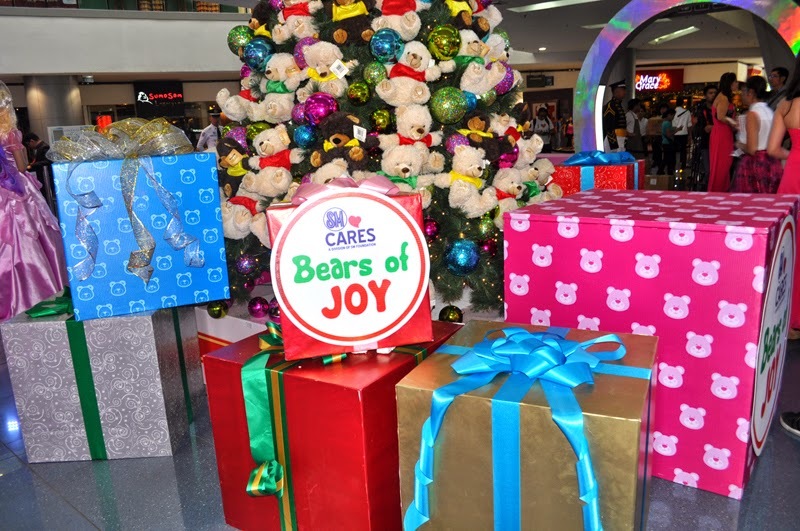 More than just a destination for some of the country's best shopping, dining and leisure options, SM Supermalls will also help visitors share in the spirit of giving with its newest initiative, the SM Cares Bears of JOY. Available across all SM Supermalls, you can purchase a pair of the SM Care Bears for only Php200. You get to keep one bear while the other will be donated to any one of the specially chosen charities and beneficiaries unique to each SM Supermalls location. Also, get a chance to win exciting prizes every week when you share photos of the malls, events and activities so don't forget to use the tag #MerrySMChristmas on social media. 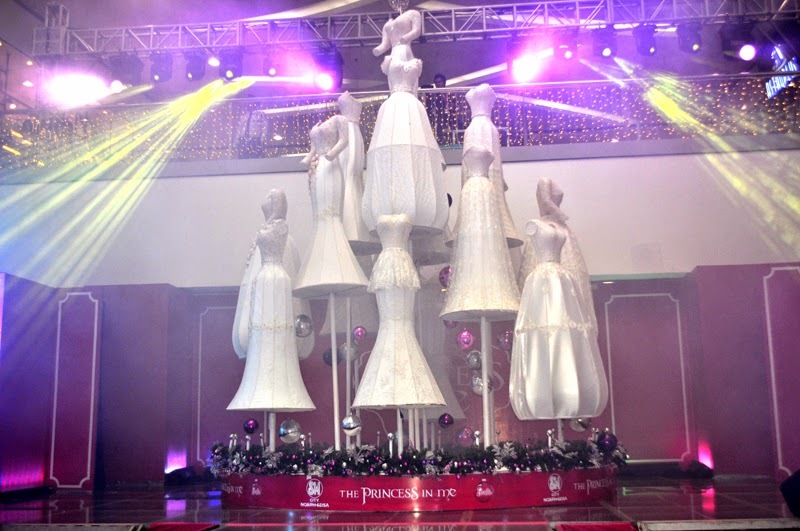 Witness a majestic musical lights show of the Princess Tree made from pretty white gowns every 30 minutes from 11 am to 8pm at the block from November 7 to January 4. The Grand Launch is only the first of the many festivities to come. 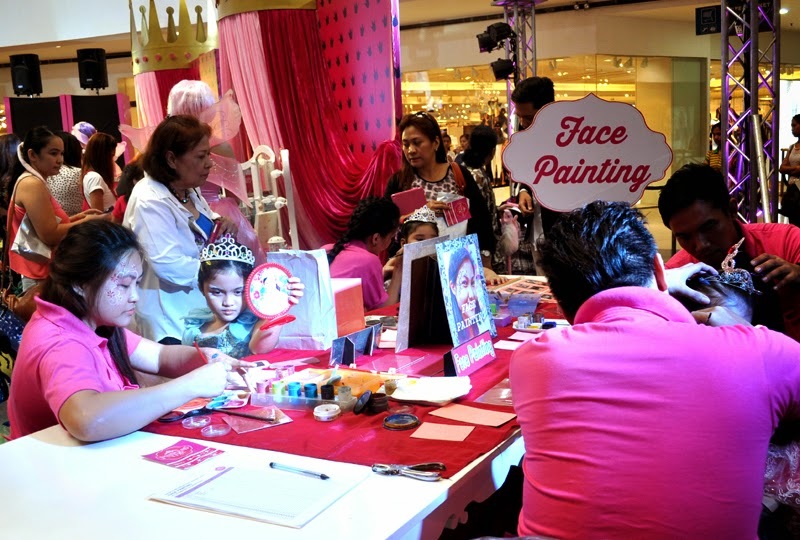 Shoppers and guests are encouraged to take part in the wide variety of events, activities, and promotions set to be held at each of the SM Supermalls locations. 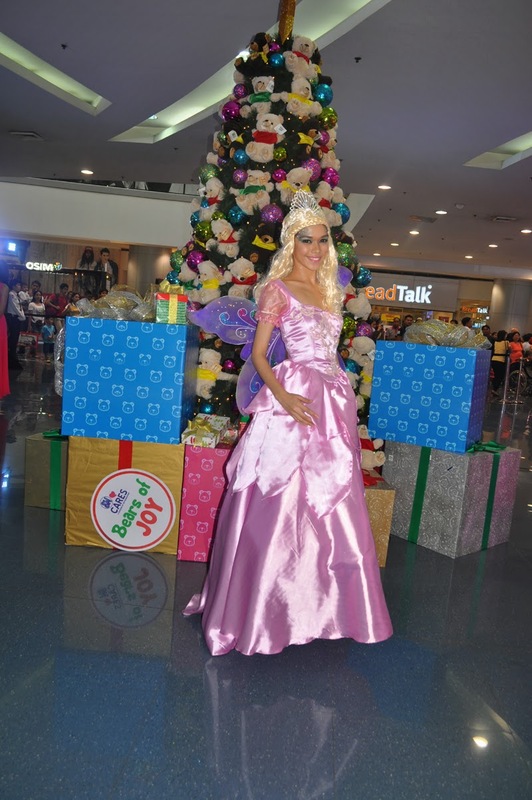 Disney Princesses fans will likewise have the rare opportunity to Meet and Greet the fairytale characters at the Skydome. 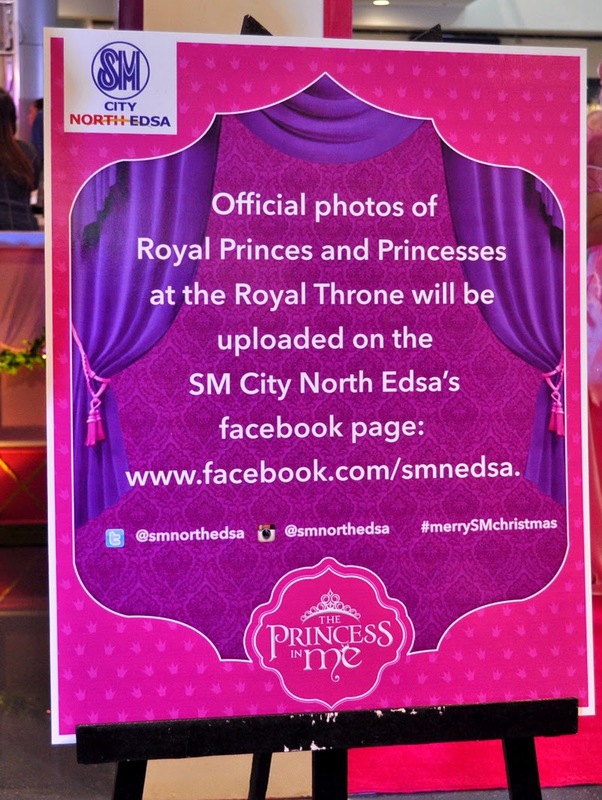 Have your photos taken with Belle, Snow White and Sleeping Beauty on November 16 at 11am, 1pm, 3pm and 5pm. 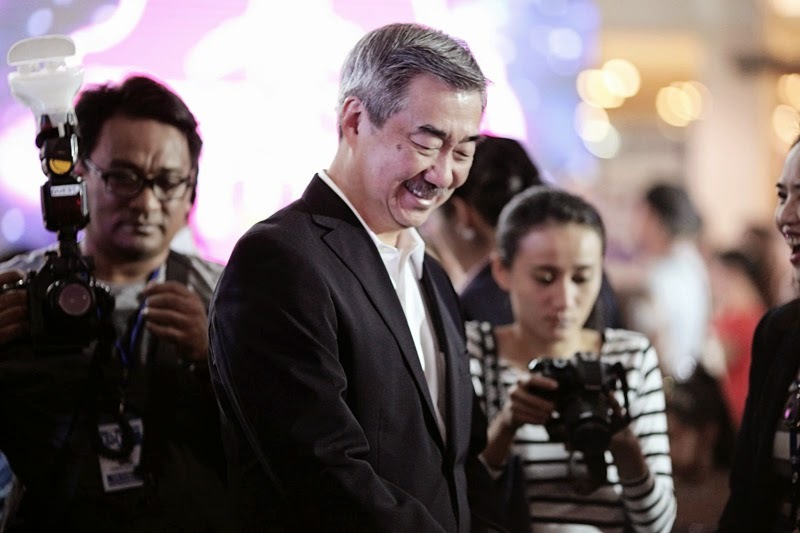 Other highlights of the launch also included a Skytacular Fireworks display at the Skygarden with the ceremonial lighting of the Giant Firefly Christmas tree that marks the beginning of Christmas season at SM City North EDSA. 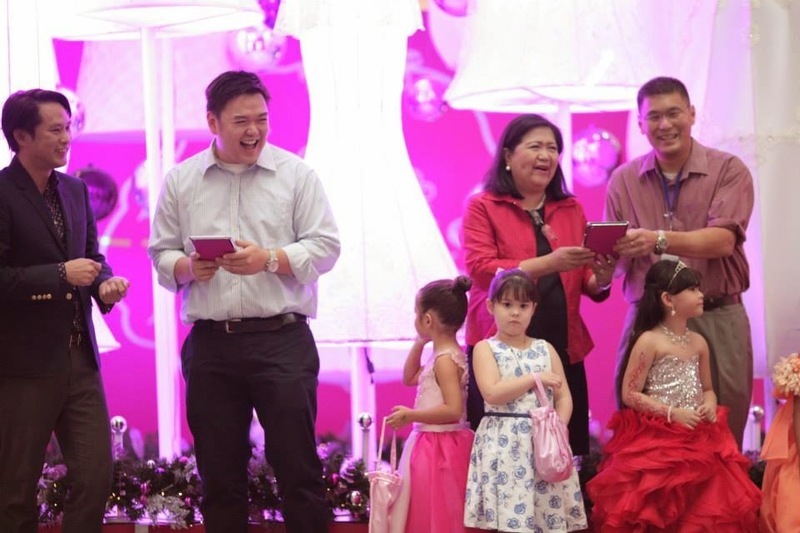 With this exciting Christmas celebration, families and friends will have a spectrum of holiday treats to look forward to at each of the SM Supermalls. 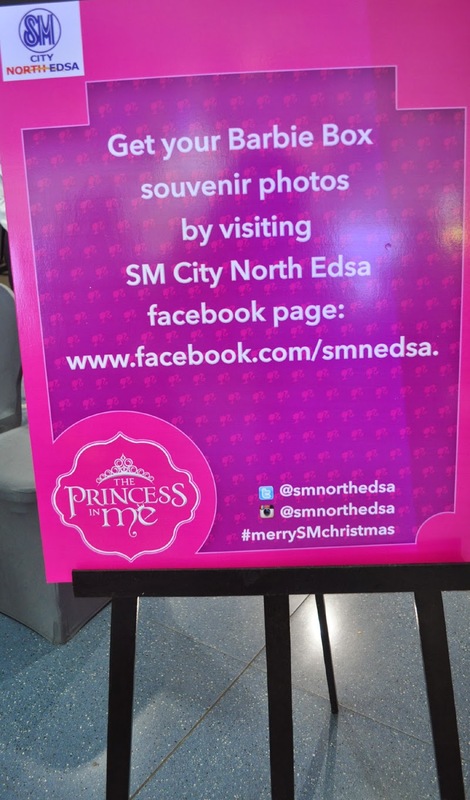 Everything is here at the SM Supermalls, where everyone is sure to have their merriest SM Christmas yet!